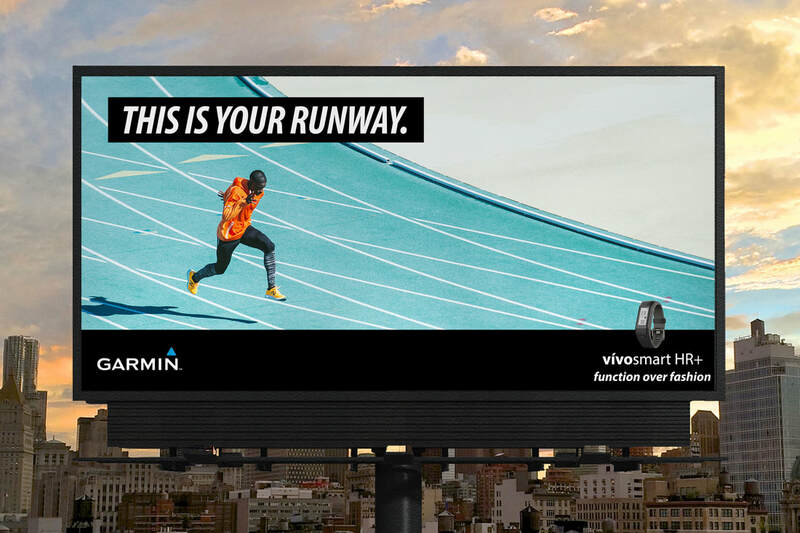 Garmin Vivosmart - How can we stand out from the smartwatch market and target serious athletes? 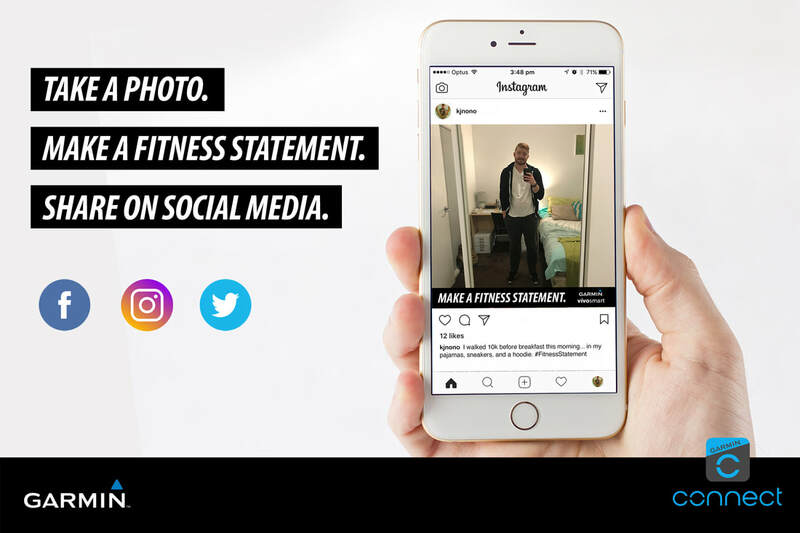 A lot of the smartwatch and fitness tracker market is trying to attract more customers by marketing these devices as fashion accessories. 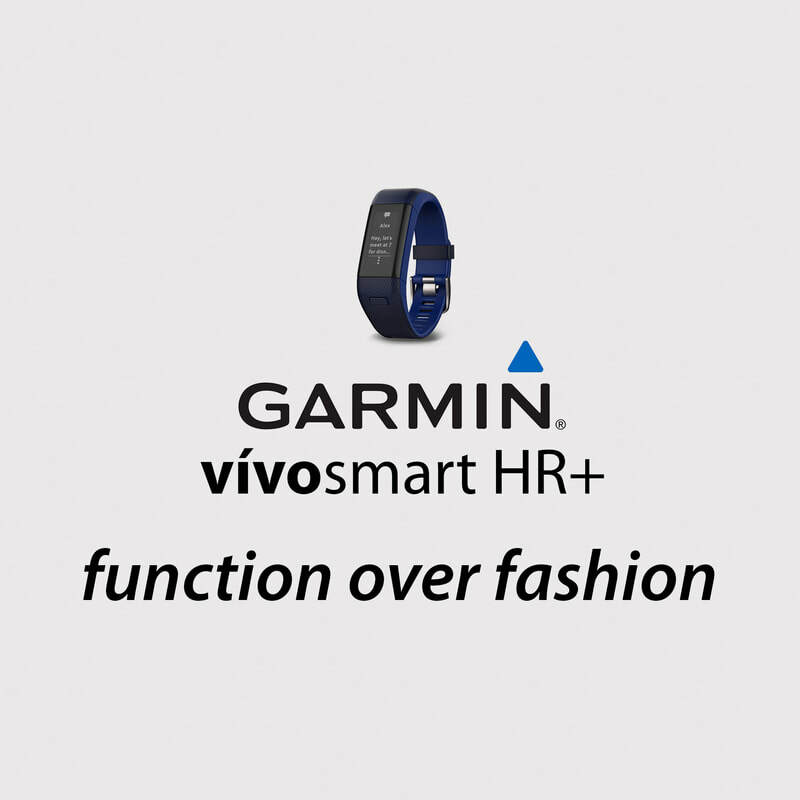 The Vivosmart HR+ has more features than any other device in it's market. 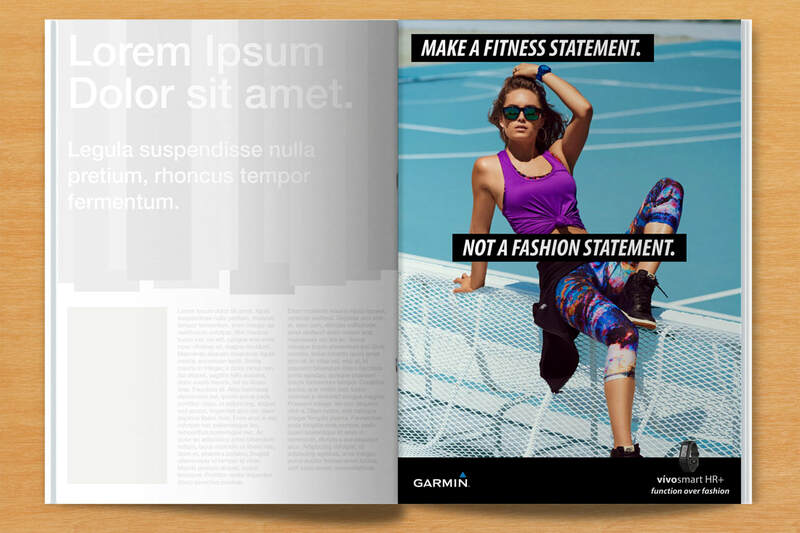 It's designed with athletes in mind, putting function over fashion. 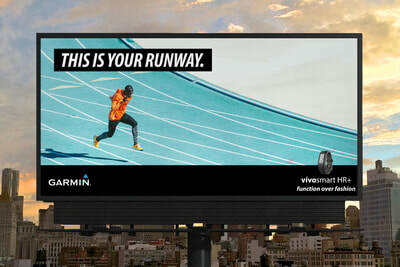 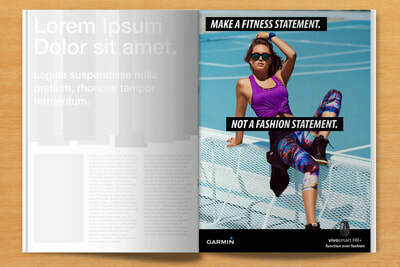 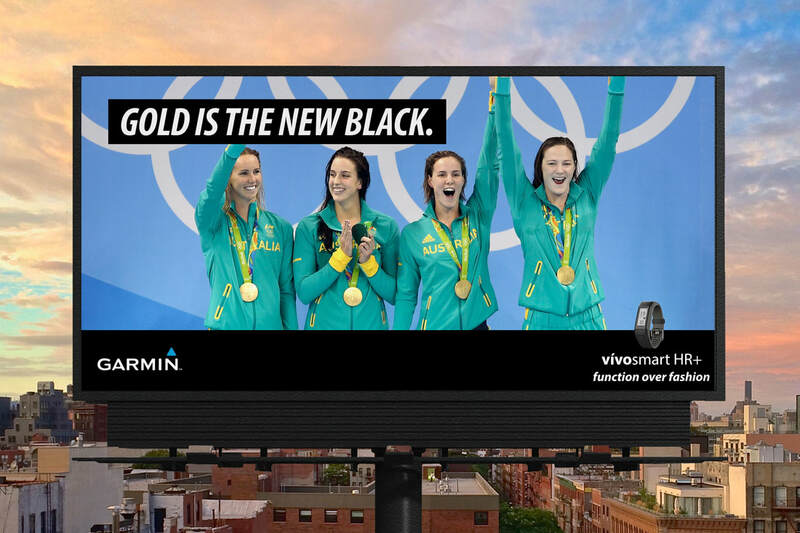 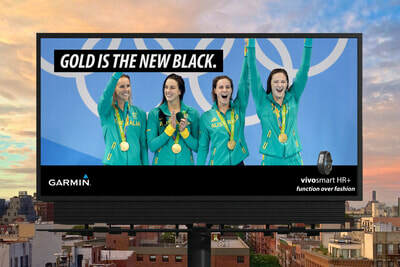 ​One print ad, an added feature in the mobile app for sharing photos, and two billboard ads.